Google has a penchant for repetition. For instance, why have one messaging app when you can have a handful (Allo, Android Messages, Hangouts etc.)? 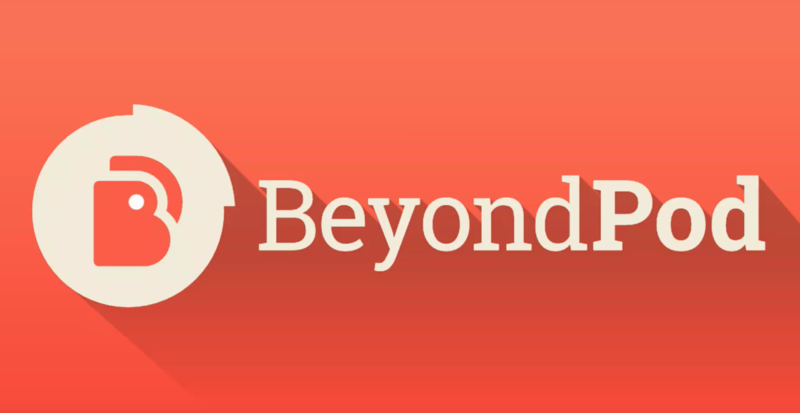 And while that method isn't exactly yielding overwhelmingly positive results, it seems the software giant is taking its approach to podcast platforms now, as well. 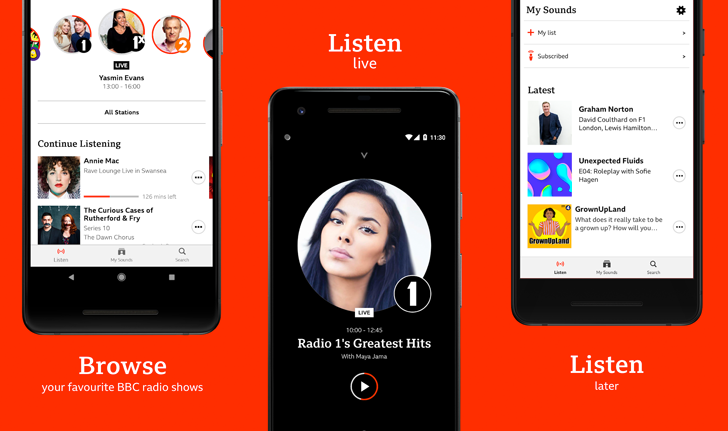 An incubator for experimental products within Google, Area 120, is quietly developing an audio platform that, according to a recent trademark filing, allows users to "search, access and play digital audio files and to share links to audio files." 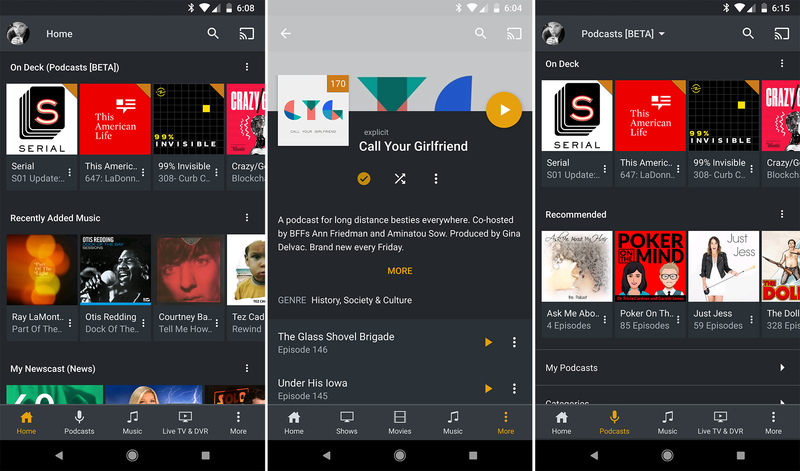 Google launched its own Podcasts app back in June. 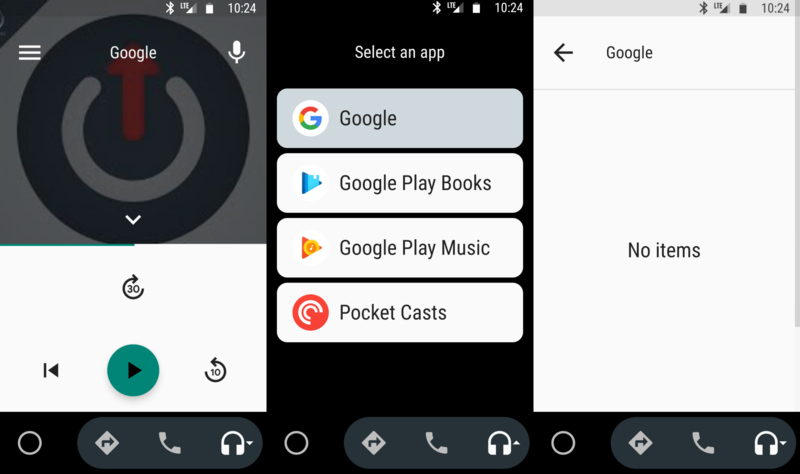 It's a pretty well-rounded app with over 2 million indexed podcasts and a nice UI, but it was missing one thing that any Google-made audio app should support: Android Auto. 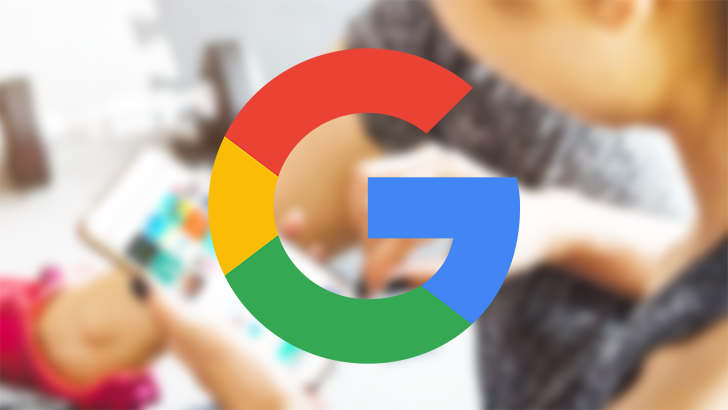 We first noticed a 'Google' option popping up in Auto a few weeks ago, though it doesn't really work unless you start a podcast from your phone. That's probably about to change. 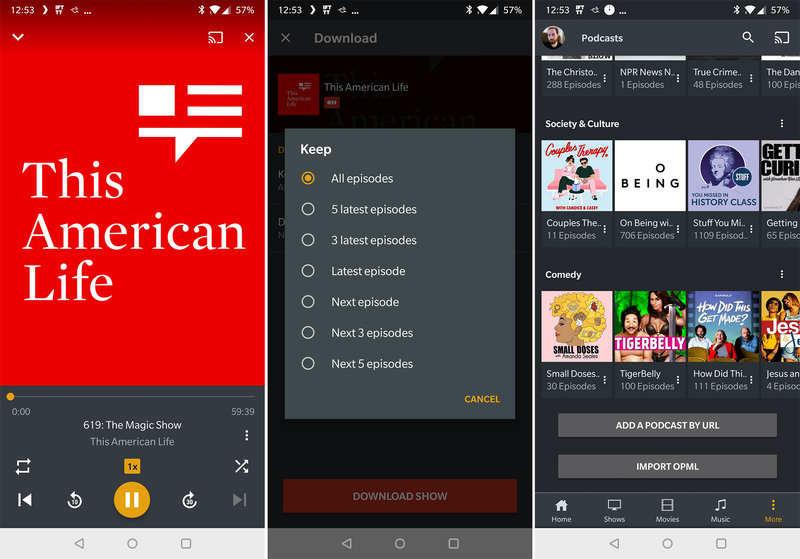 There's been a lot of chatter about Google Podcasts around here lately, but there are other podcast apps out there. 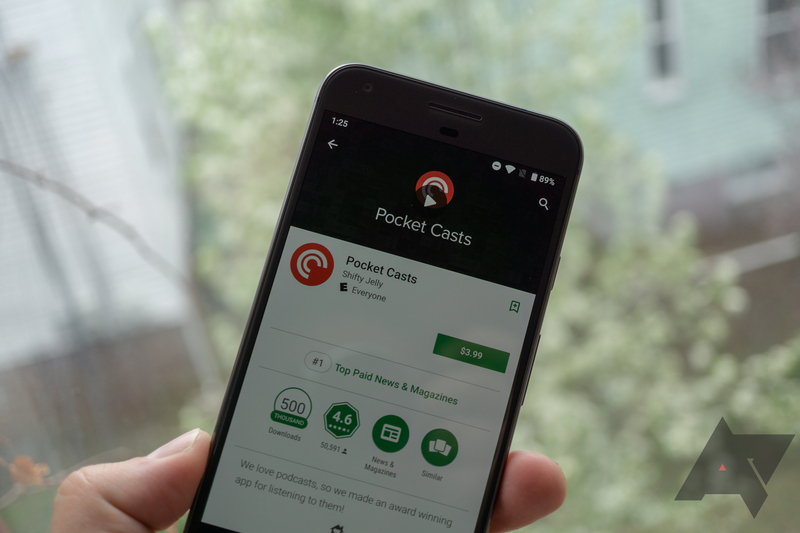 The developers of one such app, the ever-popular Pocket Casts, have announced that the beta for the app, previously only available to some, will now be open to all users. 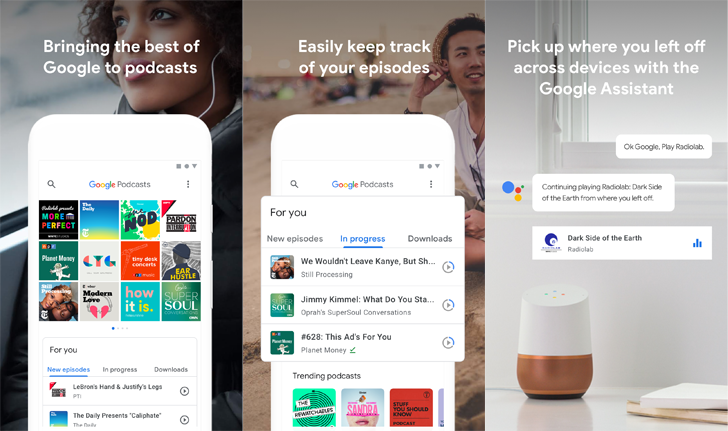 Changes have been afoot with Google and podcasts for many months. Cody has discovered sign after sign of the Google app adding podcast support, there was a long exposé of Google's podcast plans a couple of months ago, and podcast subscription and management then downloads started showing up. 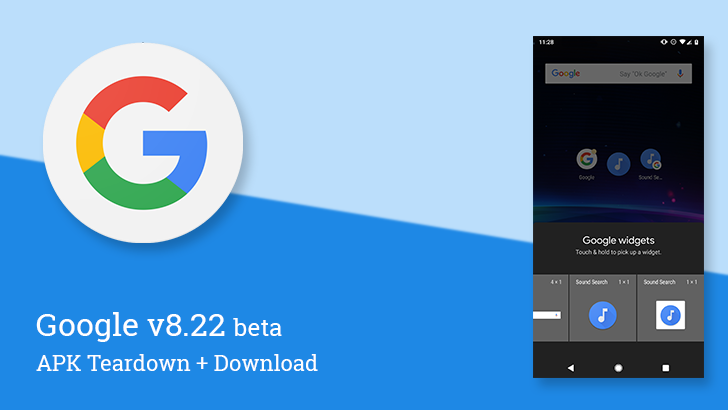 The wait is over now and it seems that Google is finally ready to reveal its podcast app and plans.